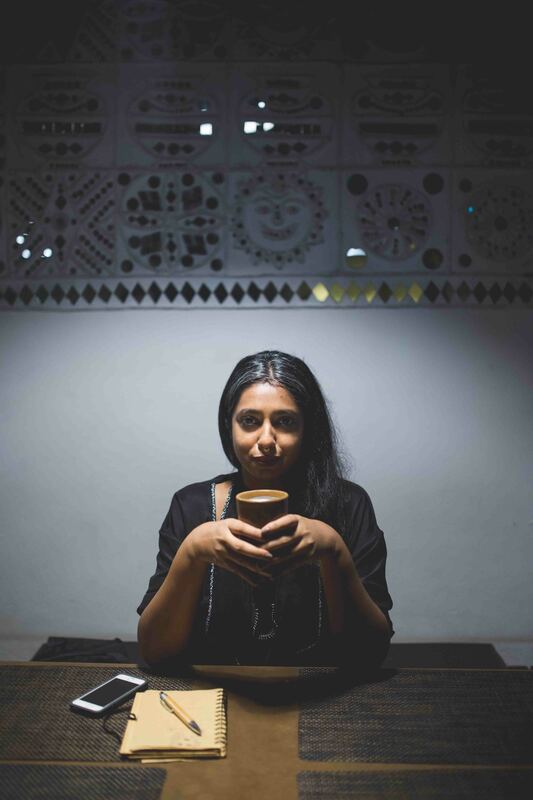 We chatted with Maithili Ahluwalia, the founder of Mumbai’s concept store Bungalow 8 as she brings her shape-shifting clothing line The Bungalow to our stores and the webshop. QHow did the clothing line come about? A. 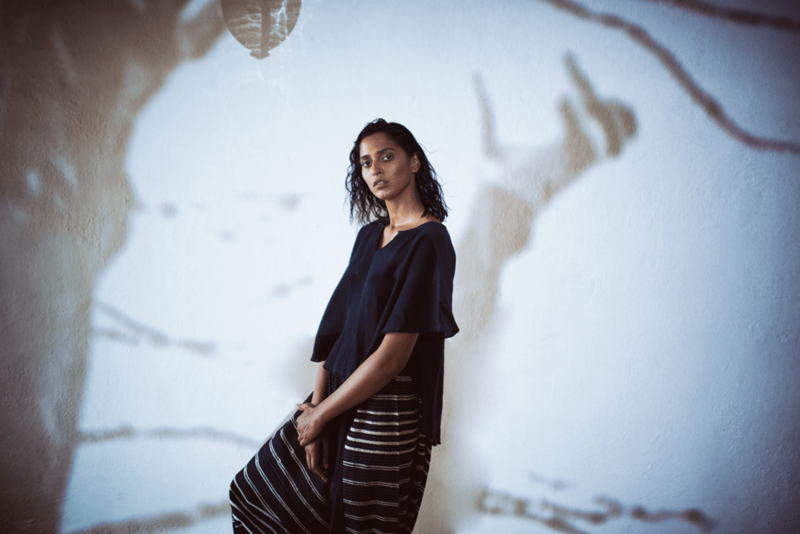 We began the label in 2008 because I felt there were very few options for women like me that were looking for something that was indigenous yet international, artisanal but modern. Bungalow 8 had already established this language in interiors and we wanted to expand our vocabulary into fashion. Q How do you describe the aesthetic of the brand? A. The Bungalow is timeless, ageless, borderless and hopefully effortless. QIs comfort a major driving force? A. Yes, I believe that one should wear clothes that feel free and unconstrained, literally and metaphorically. Q What are your pet peeves when it comes to clothes you design or buy? A. I like clothes that feel handcrafted and unique, things with soul and history. I suppose that's why I am drawn to vintage and antique textiles. Q The Bungalow is famous for its offbeat silhouettes. What’s your shape philosophy? A. We design clothes that fit where they should and leave you alone where one wants to be. We are interested in garments that can be worn across ages, sizes and periods, not fashion that forces you to be a size zero. Q How do you imagine your clothes being styled by the wearer? A. Individually, you should make our clothes you. I'm not a big fan of looks that are worn head-to-toe without any imagination. Q Do you reference a subculture or an era in fashion at The Bungalow? A. No, I draw inspiration from women that are unaffected by trends and see fashion as an extension of a larger worldview and curiosity about life. Women like my grandmother Chandu Morarji have been hugely inspirational as they were on trend without giving it much thought.